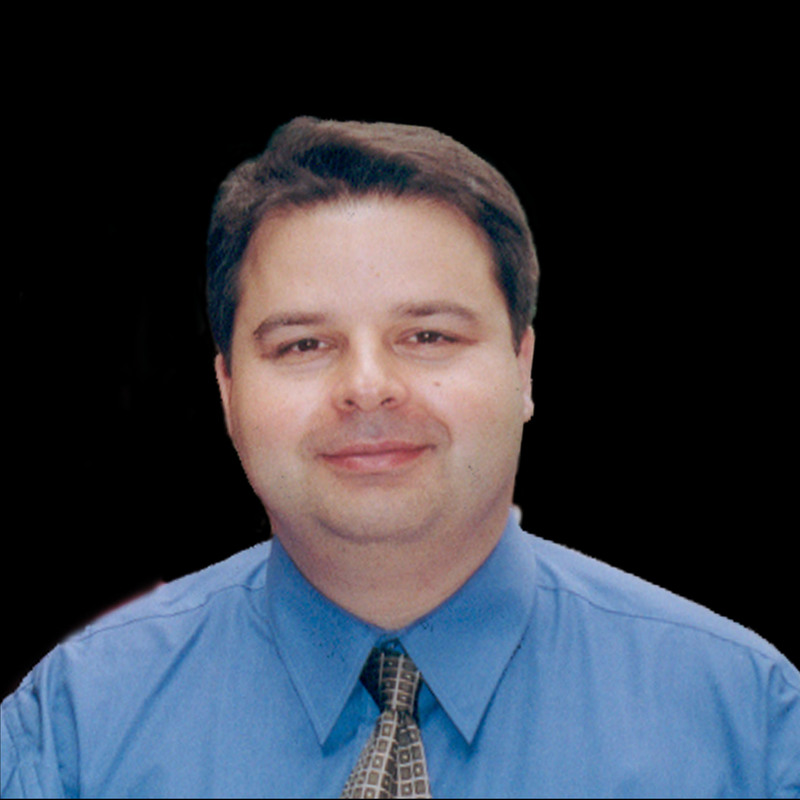 Ilias Kotsireas is a Professor and Director of the CARGO lab at Wilfrid Laurier University, in Waterloo Ontario. Throughout my career as a teacher, I’ve had the opportunity to work with students from around the globe. I’ve been able to work with students in other countries, immersing myself in their culture and learning environment. This has allowed me to experience the differences in educational delivery first hand, and to assess how education is viewed in other parts of the world. On more than one occasion, I’ve visited the city of Guangzhou, China, to teach summer and winter school courses, beginning in 2007 and most recently in 2015 and 2016. During this time, I have witnessed tremendous growth in the development of Chinese Universities, as well as Chinese culture as a whole. For example, the two largest supercomputers in the world - according to the website www.top500.org - are located in China. Another indication of the scale of this extraordinary growth is the fact that China currently has more than 2,000 universities, government research facilities and laboratories. Furthermore, China Central Television (CCTV) programs report that China is planning the creation of an additional 10 mega-cities, each comparable in size to Shanghai. 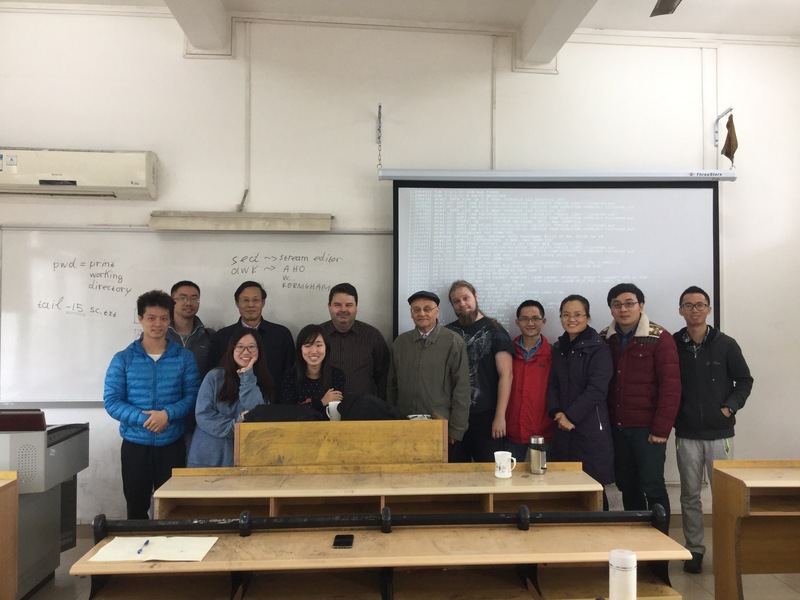 Ilias Kotserias stands with students and fellow professors at South China Normal University (SCNU) in Guangzhou, China. Summer and winter school courses in China are incredibly intensive. Such courses can run for one or two weeks and include two lectures per day, one on the morning and one in the afternoon. A tremendous amount of material must be covered in a short amount of time to accommodate the entire course. Overall, my experiences have shown that students in China are very enthusiastic about education. They are heavily engaged with the learning materials and often spend time with professors at the conclusion of a lecture to converse and ask questions about what they have just learned. Class sizes are significantly smaller and there is a lot of one-on-one time with students. Students in China take their studies very seriously; they are very focused and motivated to do well in their studies, and they bring a great deal of knowledge and curiosity to the classroom. Professors cannot gloss over material or deliver a scripted lecture. Students hold professors accountable, and expect them to be knowledgeable and have a strong understanding of the material. They have a strong desire to learn and gain experiences and relevant skills that they can carry forward with them in their educational and professional careers. Maplesoft graciously offered short term licenses to my students in China, so they could use Maple in the mathematics courses I was teaching. Using Maple allowed me to continue using an experimental approach to teaching that I use for my students back home in Canada. This approach encourages students to start with simple experimentation that may also contain visual components, develop a plausible conjecture and subsequently attempt to solve it step by step. This promotes a “learn by doing” paradigm that promotes active learning and helps students better understand key mathematical concepts. In a delightful episode, one Chinese student told me “I don’t understand your English accent,” but in teaching with Maple there are no accents I need to worry about! Chinese students are inquisitive, respectful and conscientious; it is an absolutely gratifying experience working with them. I was first introduced to Maple when I was completing my Masters and Ph.D in France in the late 1990s. When I began teaching in 2001, I introduced Maple into my classrooms to improve my students’ ability to learn the materials, understand difficult concepts, and to create more sustainable engagement with them. Initially, it took some work to convince them to use Maple, as it was not among the conventional learning methods they were used to. Eventually students came to embrace Maple as a learning tool and I was able to use visual and interactive examples to engage them. With Maple, experimentation is at your fingertips and it allows me to incorporate an example-driven learning experience for my students. It was a valuable experience to work with students from another culture and be able to engage them using the same method I use to engage my students back home. Maple is not only a powerful and convenient teaching tool, but it can also assist in bridging cultural gaps and creating a learning experience that is uniform across the globe.